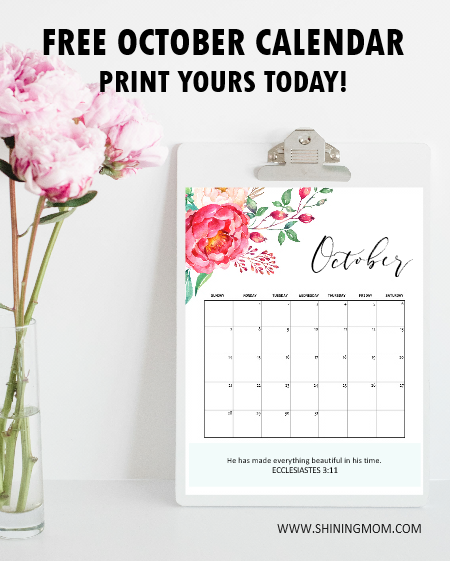 FREE October 2018 Calendar Printables: 12 Awesome Designs! 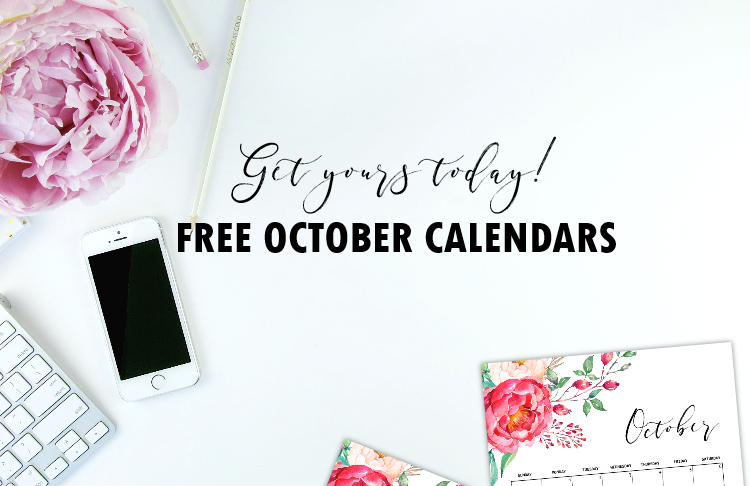 FREE October 2018 Calendar: 12 Awesome Designs! Time to plan your October! Here are free October 2018 calendar printables that you can print and use outright to map out your plans. Scroll down to see these pretty, fresh and new designs that I have for you! 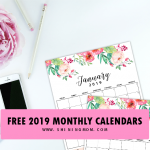 You’re going to enjoy your free calendar shopping here at Shining Mom blog again! 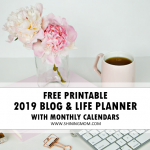 We all know how important it is to plan our month ahead.This is why, I always release my free planners and calendars early! 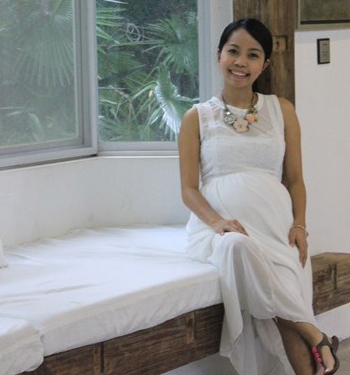 New on the blog? 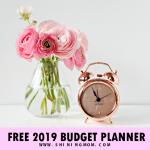 Please know that I do share free calendars on a monthly basis right here and his segment has been running for years already! 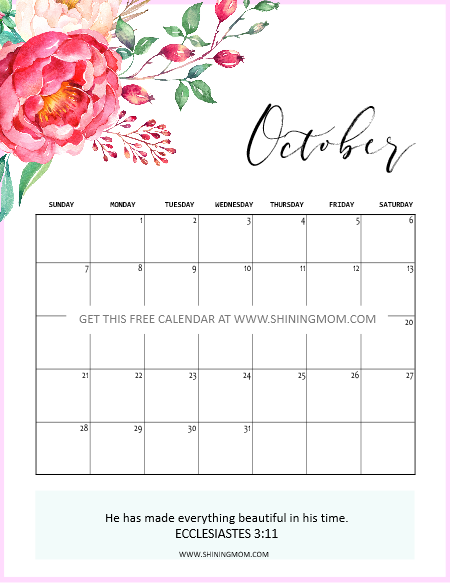 The Shining Mom community comes here every month to snag their free calendars, like ones I am sharing right now. I hope you can join my mailing list so I can send you updates once the calendars are out! 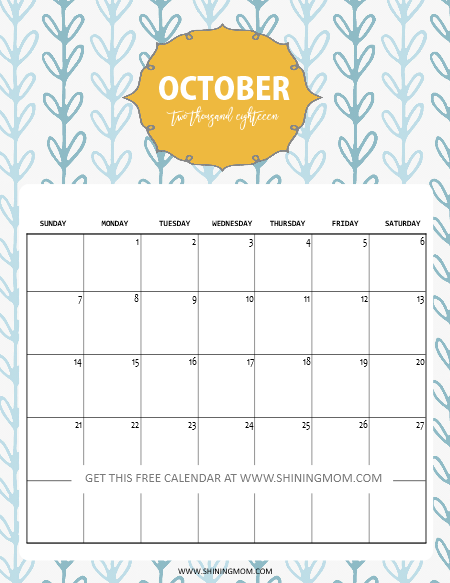 Now let’s go see the beautiful free October 2018 calendar printables that I have for you! I am starting off with my favorite calendar from the set. This has been one of the most popular calendar designs that I have for this year. What’s nice about this calendar is that it’s less on ink but the design is not compromised. Get this October 2018 calendar for your home and office! Moving on, this next calendar that I am about to share has a cute print. I mean, just look at the fun background and frame! Adorable, isn’t it? 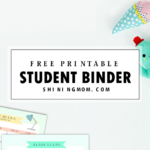 While you can print this out for yourself to use, this free October Calendar also makes a great addition to student binders. 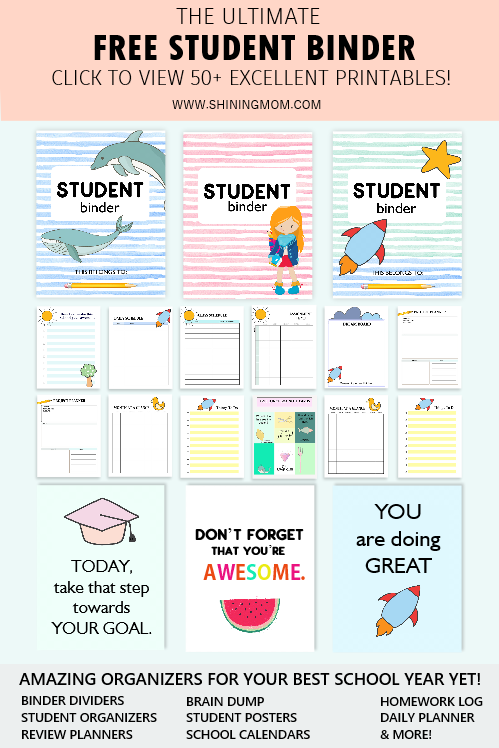 Print this out for the students in your life! Loving anything floral? You might like to use this next calendar design. This has been one of the most popular calendar designs that I have for this year. It keeps being requested so I keep releasing it. Hahaha! What’s nice about this calendar is that it’s less on ink but the design is not compromised. The bold flower elements says it all! Get this October 2018 calendar for your home and office use. The next calendar design that I have created for you is beautiful, well at least for my eyes. Do you agree? I love that it is bold and striking. It’s definitely the calendar design that I’ll be using for my blogging schedules for the month. Ahhh, I’m excited to use it! 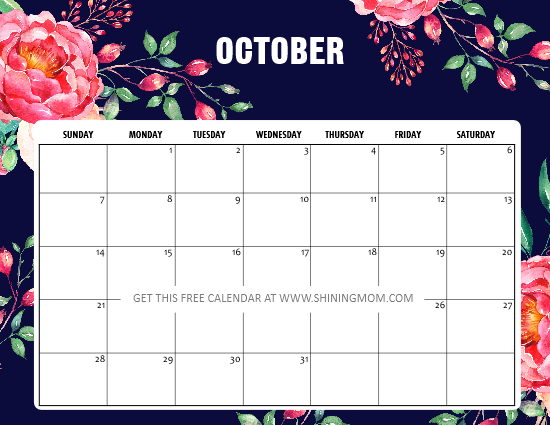 I hope you love this October calendar in floral pattern, too! 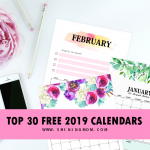 Looking for a calendar planner to print for your kids? Just like the 2nd calendar released in this set, this next one comes fun and colorful, too! Exactly the design that kids love! Feel free to print this out for your little ones. It makes the perfect calendar to write down their school activities (and even their daily home chores)! 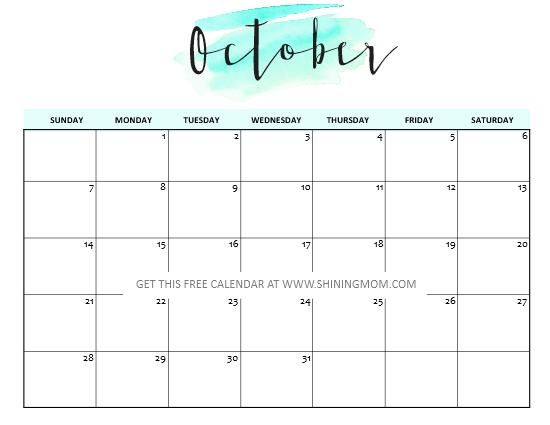 If you’re tired scouring the internet looking for a free printable October 2017 calendar that comes clean and just minimalist but pretty, I think your search ends here. I love that this next calendar design comes with just a splash of watercolor as adornment. It’s great to use for your office calendaring and even as a meal planner for your home! Grab your copy! 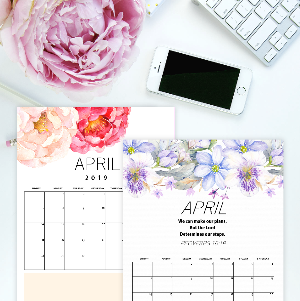 No doubt the next calendar template that I am sharing with you is another gorgeous one in its simplicity. Yup, this one comes rather basic yet beaming with style. Look at that beautiful font! 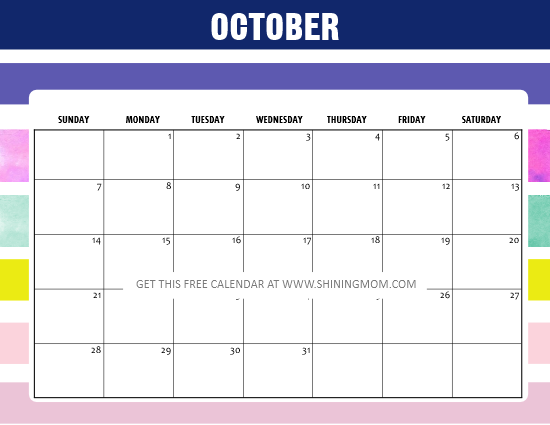 If you’re that type of person who likes mostly white, clutter-free working environment, I highly recommend that you print out this October calendar template. It’s perfect for your minimalist workstation! Looking for a calendar for your kids? 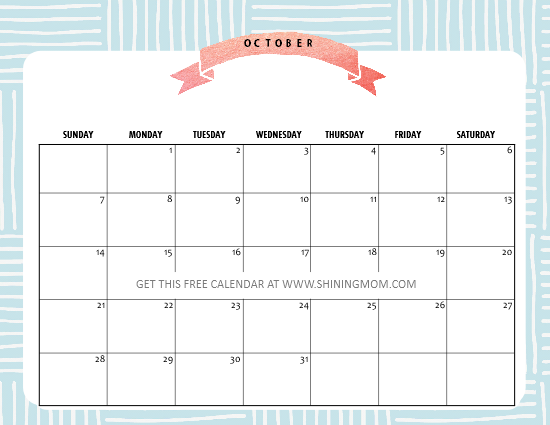 You’ll never go wrong with this next October calendar with a cute, printed background! Remember my popular 2017 planner? This calendar design is its perfect match. 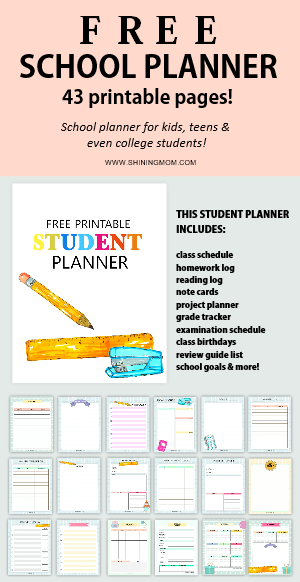 Check out the planner here to get it! And finally, here goes the last calendar preview for this set. 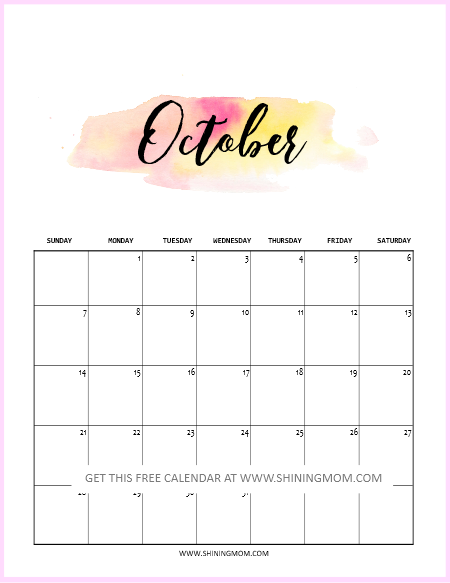 This free printable October 2018 calendar is absolutely darling, it will inspire you to do your best in October. Print this out to to lay out your plans for the month or just display it on your desktop! 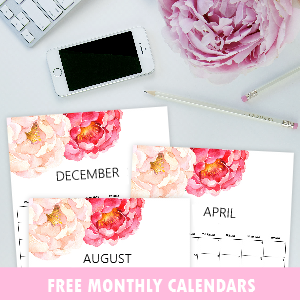 Get your free printable calendar copies. I chunked them into two files for easier printing. The first set is in portrait while second one is in landscape orientation. To start taking your pick, get the calendars HERE and HERE . Decide which ones to print for the moth. Well actually, you may print as many as you like for as long as you don’t sell them. Note that they are all designed to be printed in 8.5×11 paper. Love the calendars? 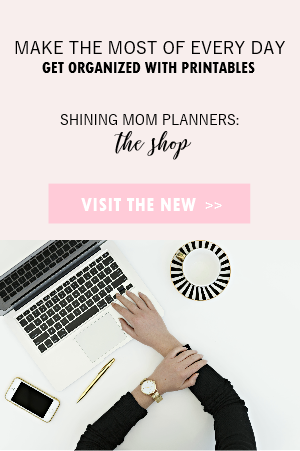 You’re invited to sign up for Shining Mom newsletter. Your membership entitles you to receive freebie updates from Shining Mom plus you’ll also get to enjoy my free powerful e-book, the “Success Workbook”. 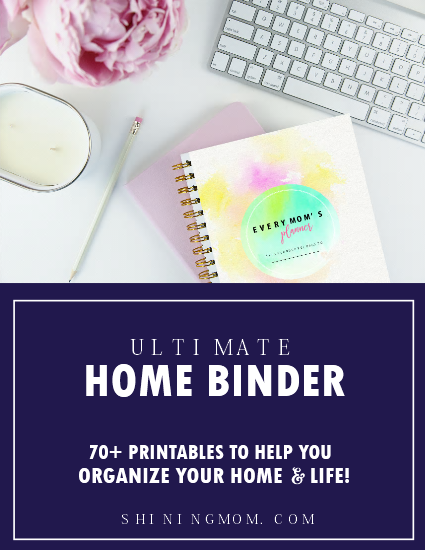 It’s a binder of organizing tools that will drive you to success. Join the Shining Mom mailing list HERE. Love this post? Pin it for later? Have a great day everyone! Enjoy your stay at Shining Mom! « Free Printable October Planner and Bullet Journal! I can’t wait to see November and December! These are so cute!! Hi, Stephanie! I am currently working on them. I am just as excited as you are! Woooohooo! I am so excited to download these calendars. I am a teacher and I send all of my classroom parents a calendar of our specials every month so they know what days their child has music, art, and gym class. I used to make my own, but yours are so much prettier, and I can add the text right in the box for each day. I can’t tell you how thankful to have found you! Can I post a picture of your calendar (once I have added our schedule) onto my classroom blog so that my class parents can reference it? Thanks again! You’re most welcome! I’m really glad you are able to use them. Enjoy the calendars and hope to “see” you around! Thank you! These are lovely! These are absolutely BEAUTIFUL! So generous of you to share with everyone! THANK YOU! You’re welcome! Enjoy the planners!